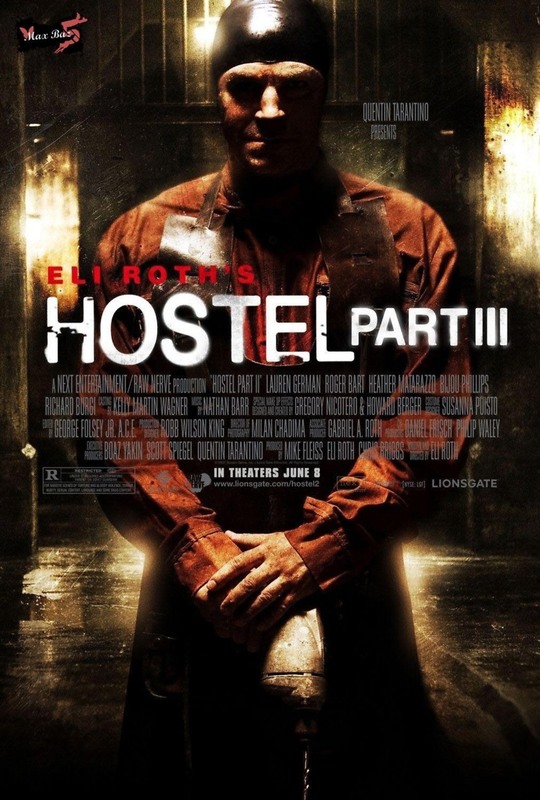 Hostel: Part III DVD release date was set for December 27, 2011. The third installment of the Hostel franchise involves a group of friends having a Las Vegas bachelor party. They're enjoying themselves at a club when two attractive female escorts invite them to an exclusive club that turns out to be in an abandoned warehouse on the outskirts of the city. It's a meeting of the secret society "Elite Hunters Club," a sadistic group that kidnaps, tortures and murders people for their own psychotic amusement. The group of protagonists each meets a gruesome end one at a time until the society's leader reveals that the groom had prearranged to have one of his friends abducted and murdered.